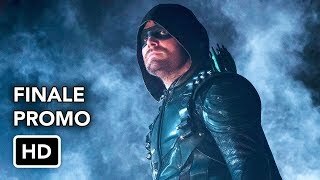 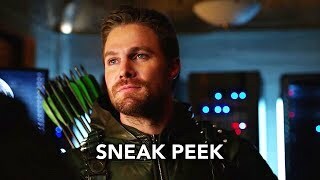 Arrow 6×23 “Life Sentence” Season 6 Episode 23 Inside (Season Finale) – THE EPIC SEASON FINALE OF ARROW — With a new ally on his team, Oliver (Stephen Amell) engages Diaz (guest star Kirk Acevedo) in an epic final battle. 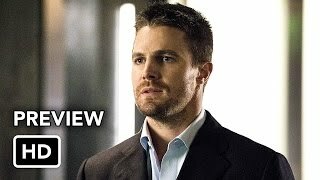 James Bamford directed the episode written by Wendy Mericle & Marc Guggenheim (#623). 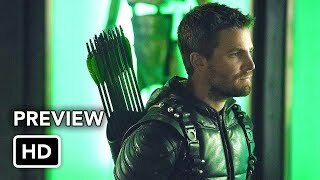 Original airdate 5/17/2018.